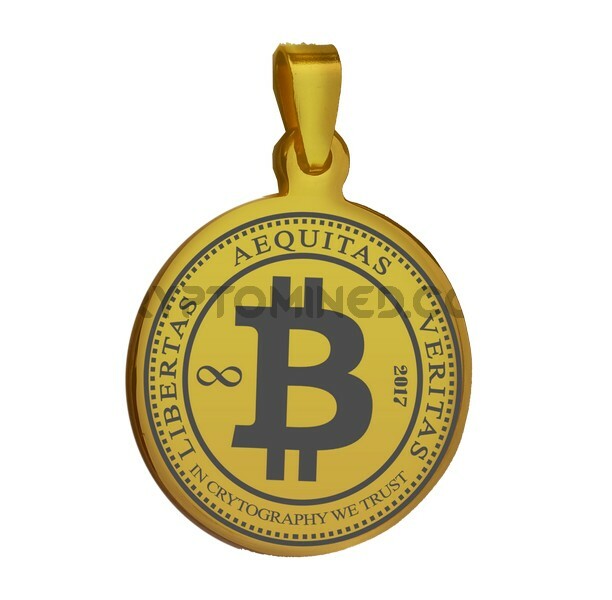 FREE Novelty Coin on all orders over $50.00! 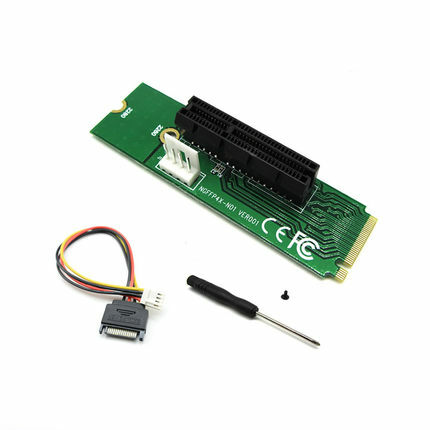 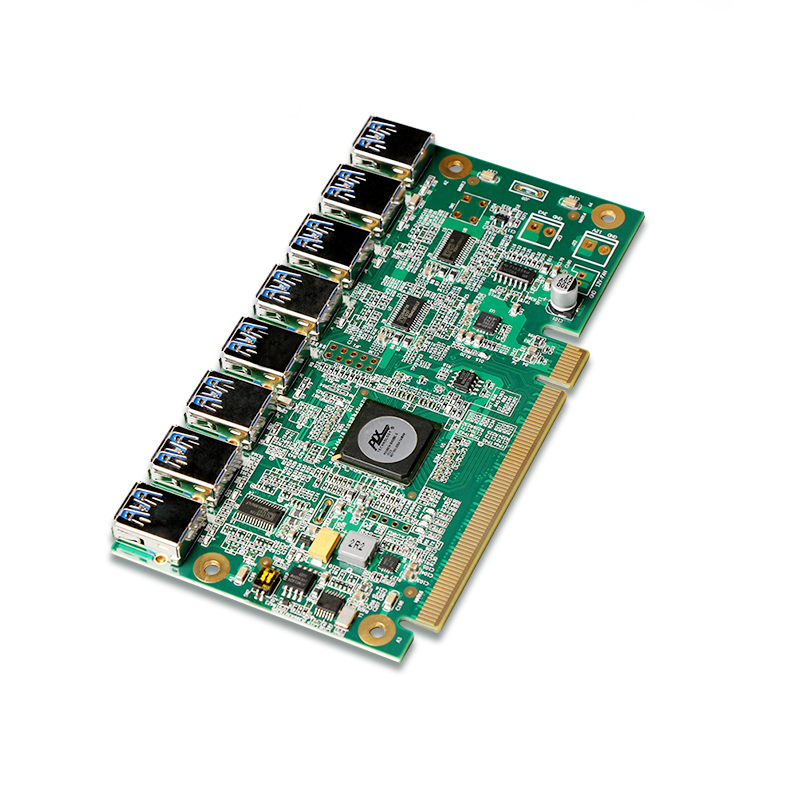 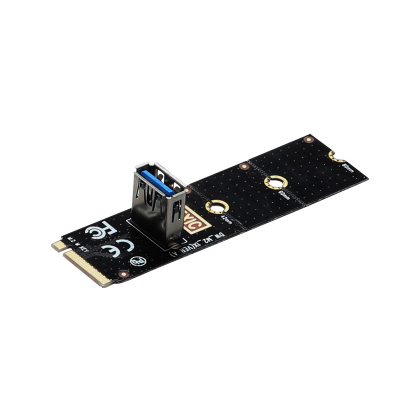 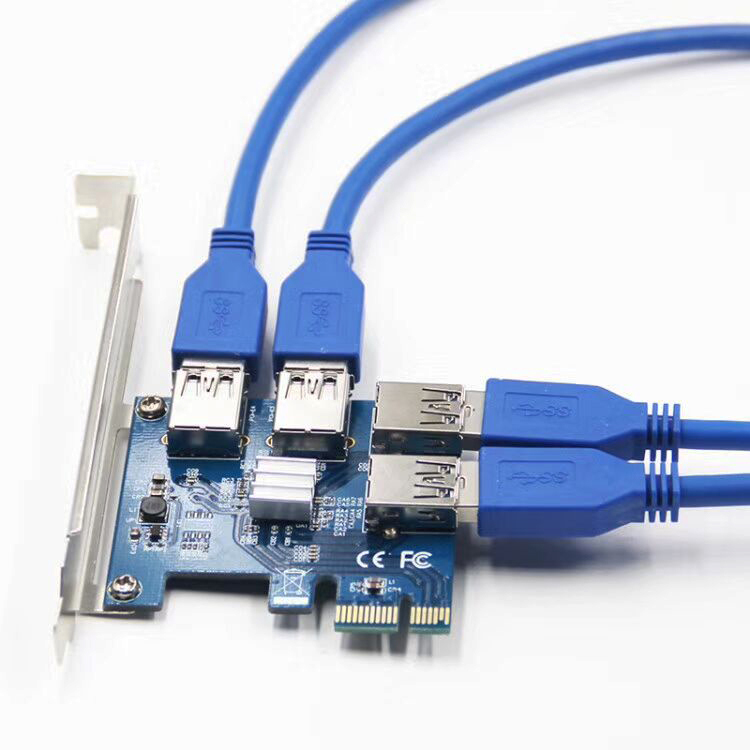 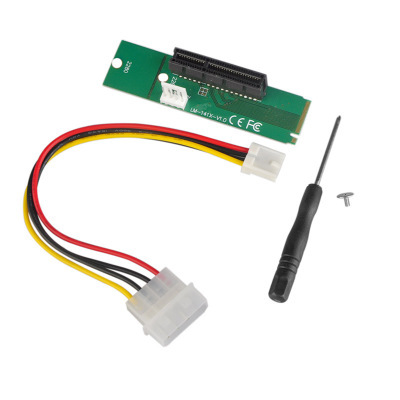 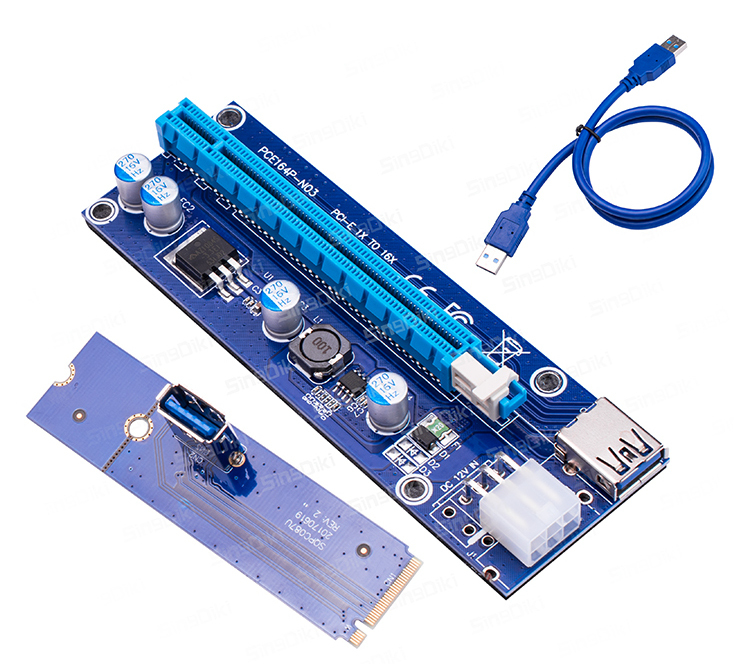 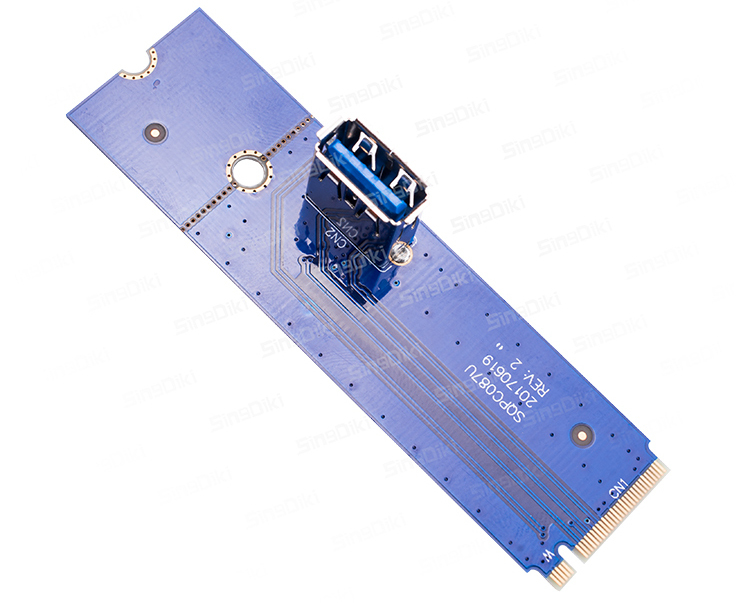 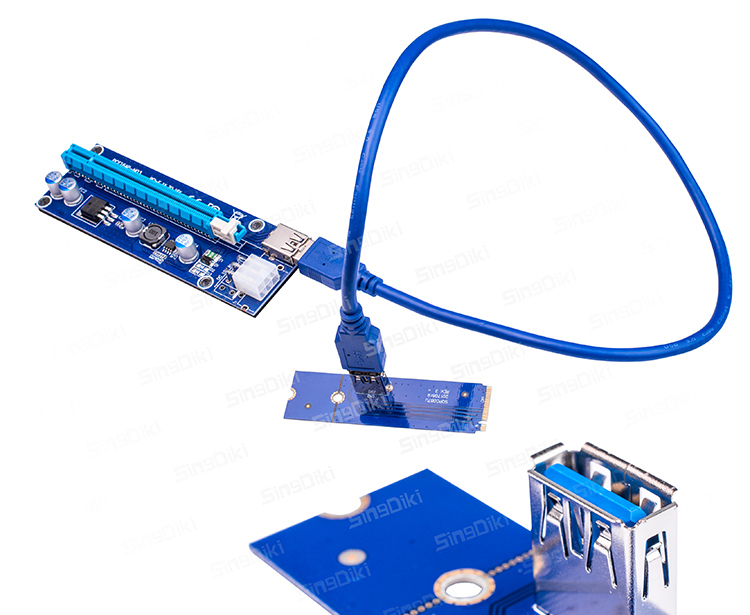 This M.2 NGFF USB3.0 to PCI-E changes an M.2 NGFF Slot into USB Port that accepts a PCI-E USB3.0 Riser. 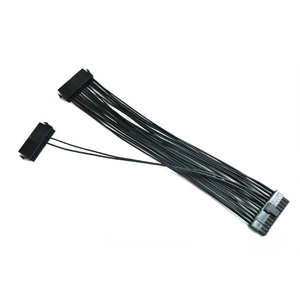 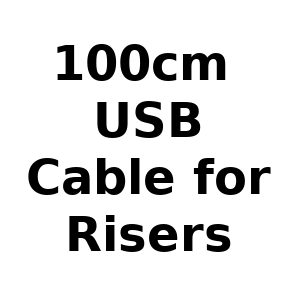 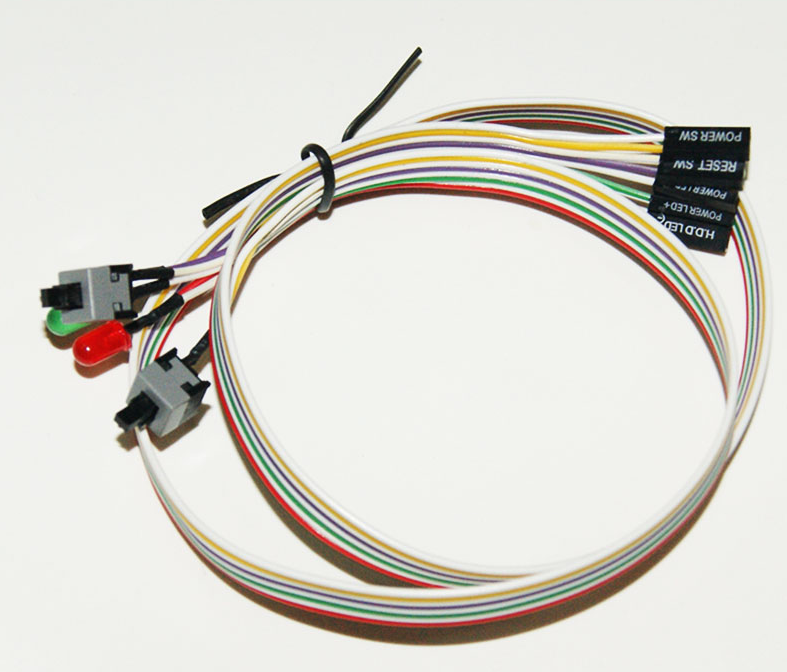 Compatible with the molex and 6pin 6 capacitor risers.